3.33 out of 5 , based on 3 reviews. 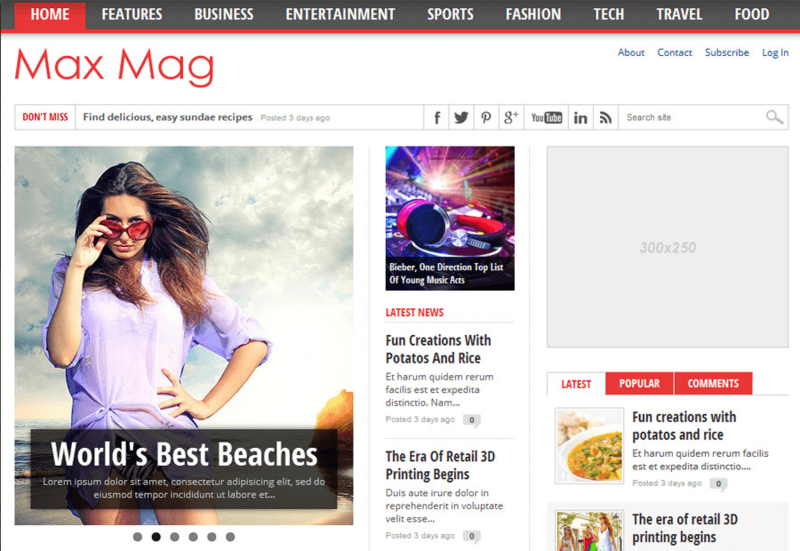 Focus Pro is a WordPress theme which focuses on blogs and content of the theme. 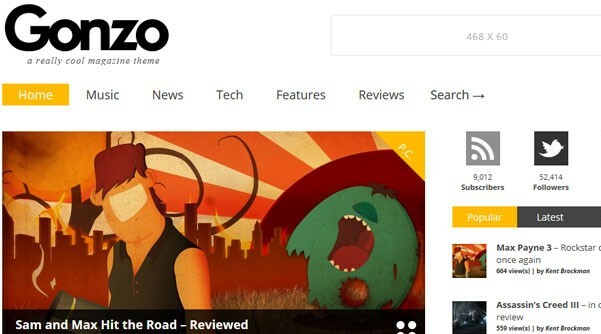 This theme is used by bloggers who want to post the content with Multimedia, images, audio and video clips and text. The bloggers mostly focus on the content of articles rather than design of the theme. The theme uses Professional colors, background is neat and clean and widgetized areas so that if one needs to add any element,he/she can easily add to increase the richness of your blog template even more. Theme uses powerful Genesis framework and even used by the users without having coding knowledge. Customization options are provided to setup and manage the theme using your ideas. The header contains the primary sticky menus and secondary menus. 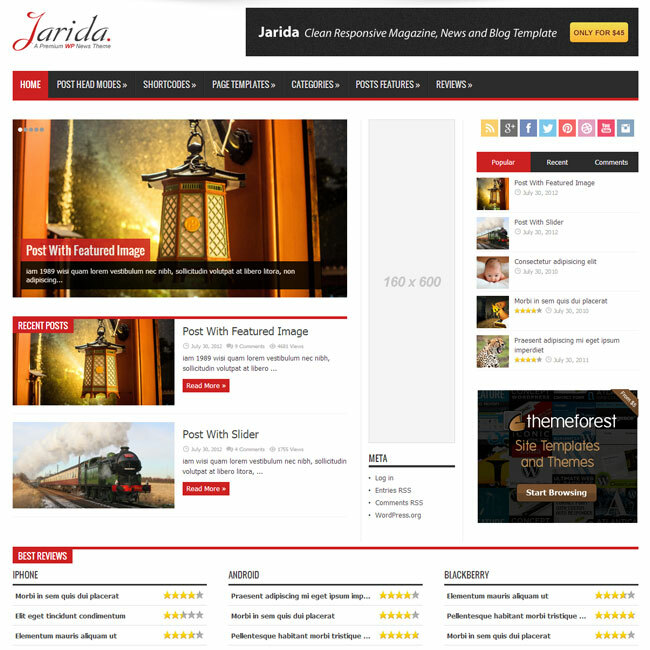 The different layouts are supported by this theme such full width, single sidebar, multiple sidebar and even position of the sidebars. 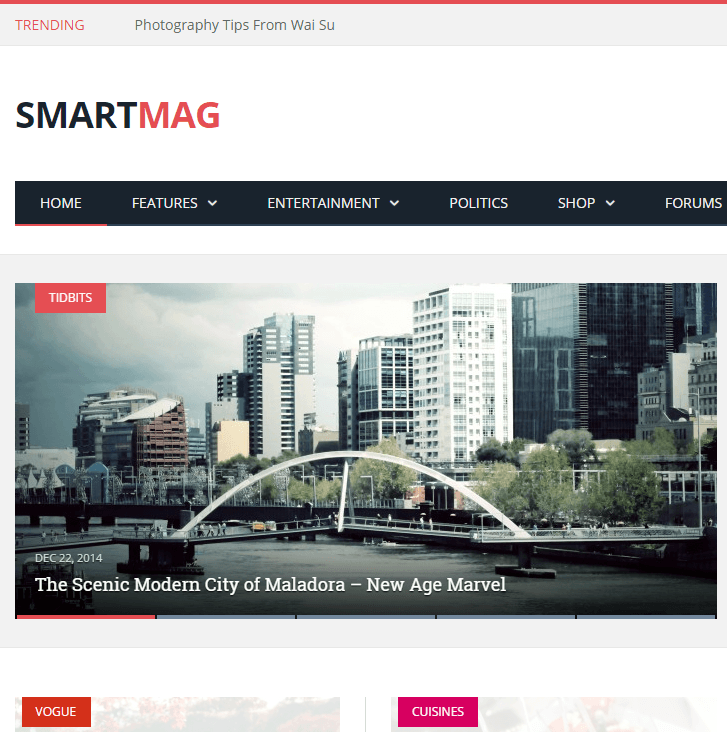 The theme provides you with custom widget which allows you add the newsletter widget on the blog template and place it in such a position so that the users are easily attracted to it. It is also possible to enter title, message in this newsletter widget.The theme also allows you to display the sidebar with custom widgets where you can display the recent posts, author box, social links, comment box where users can give their feedback about respected articles, contact and many other useful elements.